Kellee Coleman was born and raised in Austin, TX. She has been active in community social justice work since she was 12 years old. From 1992 – 1997, she worked on the Austin call-in cable access show, “What’s On Your Mind?” that focused on social justice issues from a youth perspective. Kellee later spent 3 years working with ATU local union 1091. She co-created and produced a weekly radio show, Mamis of Color, on KOOP FM radio from 2003 – 2007. Kellee returned to college as a mother and recently graduated with a B.A. in Sociology. She is the coordinator of Vibrant Woman/Mama Sana prenatal clinic, a project of Mamas of Color Rising, the organization she co-founded in 2008. The project works to provide holistic and culturally centered prenatal care, birth companions, midwifery, prenatal fitness and nutrition services to lower income Black and Latina women in the Austin area. She is the mother of 3, a member of the national leadership collective of Incite! Women and Transpeople of Color against Violence and a consultant/trainer on social justice issues. Adjoa Jones de Almeida is a popular educator interested in arts education as a vehicle for personal and collective transformation. After graduating from Brown University in 1995, she received a Fulbright scholarship to research community schools in Afro-Brazilian communities in Bahia, Brazil. From 1996 – 2006, she helped to develop Sista II Sista (SIIS), a collective of Black and Latina women dedicated to working with young women of color to develop personal and collective power. In 2005, she earned her Master’s from Columbia University/Teacher’s College in International Educational Development (IED), where she focused on popular education movements. From 2006 – 2013, she lived in Arembepe, Bahia, where she worked as an arts educator and helped to create the collective, Diáspora Solidaria, committed to social justice, artistic expression, and community activism. She is a contributing author to the Comparative Education Review’s Special Issue on Black Populations Globally, published in 2003, and to the collection, The Revolution Will Not Be Funded: Beyond the Non-Profit Industrial Complex, published in 2009. She is a mother of two and works as a consultant, in addition to being Senior Museum Educator/Intern Coordinator at the Brooklyn Museum in Brooklyn, NY. 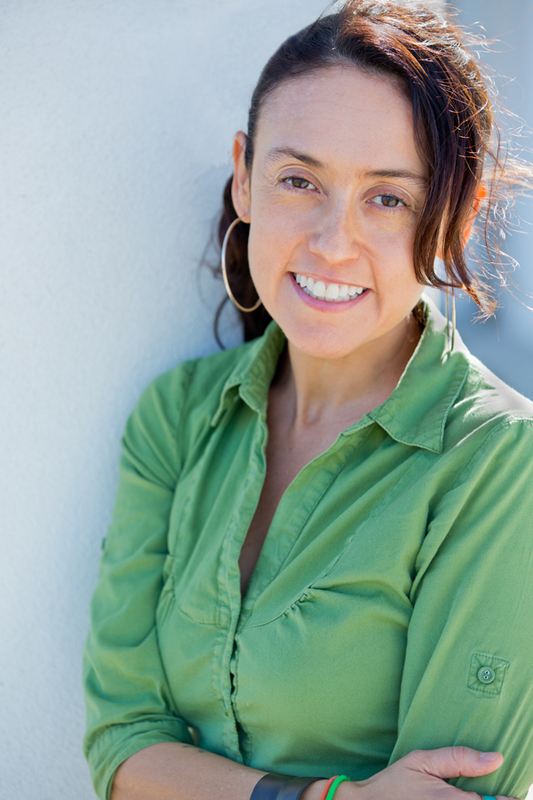 Paula X. Rojas has over 20 years of experience working in community organizing. Born in Chile, then passing through Houston, TX, she spent over a decade working as an organizer in Brooklyn, NY. Following in the footsteps of her family members in Chile, Paula has worked on grassroots social justice issues affecting her own local community since she was a teen. Her jobs have ranged from Economic Justice Coordinator at a community youth center, to developing an investigation program to prove racial/ethnic discrimination at a Fair Housing organization. In New York, she co-founded various community non-profit organizations focused on issues affecting young and adult Black and Latina women, including Sista II Sista and Pachamama. The bulk of her grassroots work has been focused on the issues of gender violence, childcare access, healthcare access, police violence, and worker’s rights. Paula has played a role in supporting and amplifying local organizing work as co-founder of the New York Organizing Support Center and as member of the national leadership team of INCITE!, where she worked training and supporting the local chapters and affiliates around the country. Since moving to Austin, TX, in 2008, Paula co-founded Mamas of Color Rising and worked to launch Refugio (Center for Community Organizing). Paula is also a contributor to the collection, The Revolution Will Not Be Funded: Beyond the Non-Profit Industrial Complex. She continues to search for organizing models towards a more just and loving world from outside of the non-profit paradigm. Recently, Paula became a licensed midwife in order to put a more equitable maternal health model into practice. Paula continues to work as a consultant/trainer for social justice organizations both locally and nationally. She is the mother of two amazing kids, Xue-li and Camino, and loves to dance!